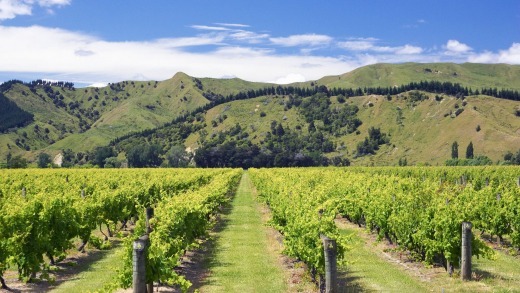 It's hard to believe New Zealand produces less than one per cent of the world's wine. So ubiquitous is its presence on international wine lists, you'd be forgiven for assuming it was a bigger player. However, in 2014 it ranked a surprising 14th in global wine production, one behind that well-known wine powerhouse, Romania. Of course, much of NZ's fame comes courtesy of one region and one varietal – Marlborough sauvignon blanc – and as such it's tempting to think of it as a one-trick vine. But the country has more than 2000 vineyards, stretching 1600 kilometres from sub-tropical Northland to frosty Central Otago, which between them produce an intriguingly diverse range of wines. All of which makes it an alluring proposition for a wine-themed holiday. Whether you base yourself in one region or road trip between a few, here's what you need to know. 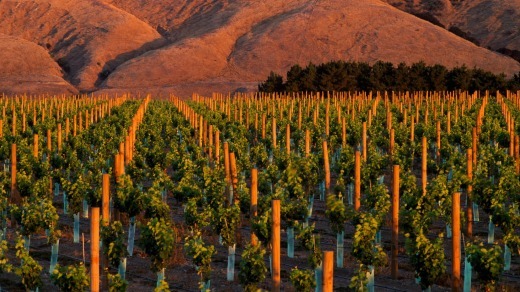 Located at the north-east tip of the South Island, Marlborough is the region that put New Zealand wine on the map. The area accounts for more than two-thirds of the country's production and has a staggering 20,000 hectares of vineyards. More than 80 per cent of that is sauvignon blanc, which thrives here thanks to long sunny days and low rainfall. The resulting wines have a distinctive herbaceous nose with hints of tropical fruit and a mineral finish. Marlborough dominated last year's Air New Zealand wine awards, winning 10 of the 15 categories plus Champion and Reserve wine of the show. Interestingly, only two awards were for sauvignon blancs. The Champion trophy went to the Isabel Chardonnay 2016 and the Reserve to the Dashwood Pinot Noir 2016. 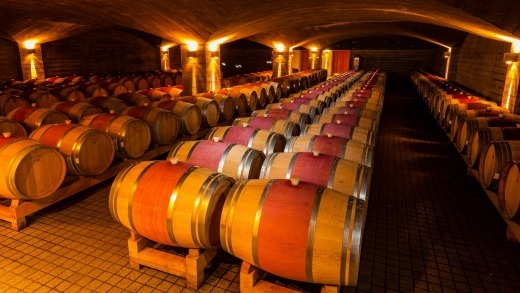 For visitors, the area is a wine-tasting nirvana with 30 cellar doors within a ten-minute drive. While you'll want to check out household names such as Villa Maria and Cloudy Bay, make sure you also visit smaller, family-run producers such as Fromm and Saint Clair. On a map, Hawke's Bay looks like someone has taken a bite out of the east coast of the North Island, which is appropriate given the region is famous for its fabulous fresh produce. The temperate climate and plentiful sunshine are also ideal for grapes so it's no surprise it's the country's second biggest wine producer. Wine has a long history here – the first grapes were planted in 1851 by French missionaries at Mission Estate – and today you'll find more than 70 wineries scattered across the region's plains, peaks and valleys. Between them they produce an excitingly varied range of styles, from powerful Bordeaux-style reds to rich, full-bodied chardonnays and spicy, aromatic pinot gris. Adding to the area's appeal is Napier, a jewel of a city that was entirely rebuilt in art deco style after a devastating earthquake in 1931. It's also home to some of the country's best regional restaurants, including Pacifica, which was named 2017 NZ Restaurant of the Year in the Cuisine Good Food Awards. 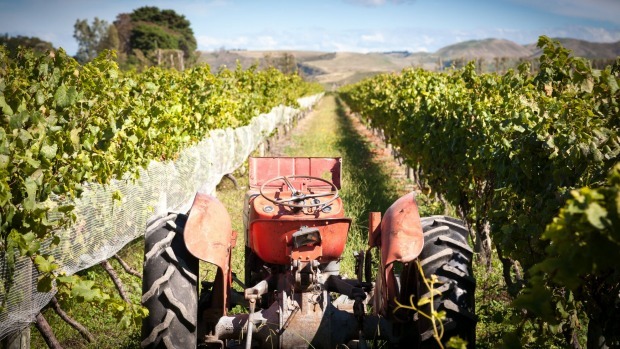 Many people are surprised to discover Gisborne is New Zealand's third biggest wine producer. Tucked away on the far east coast of the North Island, it's a laid-back city notable for its history (it's where Captain Cook first made landfall in 1769), great surf and wine varietals not normally associated with NZ. Chardonnay is the king of the crop, accounting for more than 50 per cent of the region's production, and is known for its aromatic nose and fruit forward style. You'll also find some lovely, easy-drinking pinot gris and viogniers, together with lusciously perfumed gewürztraminers and rieslings. What you won't find is a lot of reds, which struggle with the coastal climate. Most of Gisborne's wineries are clustered in three areas: Ormond, Patutahi and Manutuke – all about a 15-minute drive from the city. Chardonnay connoisseurs should head to Ormond, home to the region's oldest vines and best single-vineyard vintages. Occupying the south-east corner of the North Island, the Wairarapa is at the heart of the Classic New Zealand Wine Trail, a 380-kilometre touring route from Hawke's Bay to Marlborough. Sadly, many travellers are in such a rush to get to Wellington that they speed through the region, barely noticing its character-filled towns and boutique wineries. Those who do pause discover vineyards quietly producing some of the country's finest premium pinot noirs. Many are family-owned and operated, so when you drop in for a tasting, you'll probably meet the winemaker. The main hub is the quaint village of Martinborough, which has 20 wineries within walking or biking distance. In addition to the region's flavoursome flagship pinots, you'll find intense sauvignon blancs and some promising syrahs. 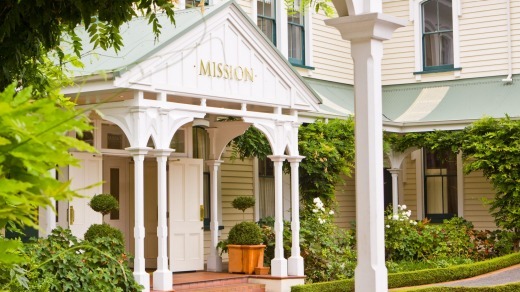 You can also stay in Wellington and visit as a daytrip – a delightfully scenic one-hour drive over the Rimutaka Range – or base yourself at one of several wineries with accommodation. Thanks to the shielding effect of the Southern Alps, the Canterbury Plains enjoy a sunny, dry climate and an unusually long growing season. In other words, ideal conditions for pinot noir, chardonnay and aromatics such as riesling and pinot gris. 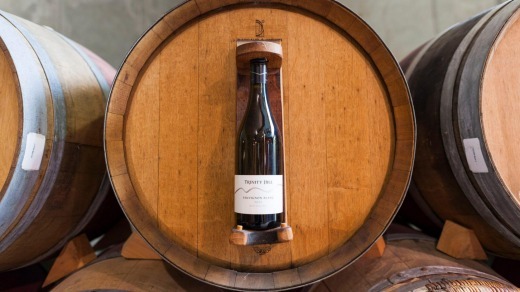 The plains stretch for almost 200 kilometres along the South Island's east coast and are home to a mix of established names such as Greystone plus boutique operators such as riesling specialist True and Daring. One sub-region that's gaining recognition is the Waipara Valley, located 40 minutes north of Christchurch. A relative latecomer to the NZ wine scene (the first vines were planted in the 1980s), it now boasts 31 wineries and 1250 hectares of vineyards. 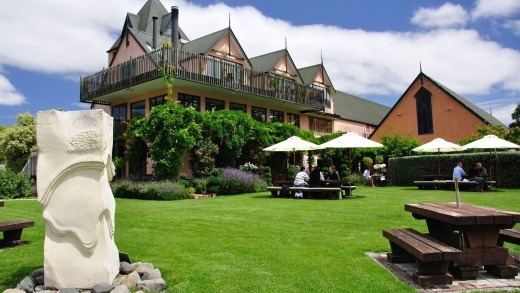 Noted for its pinots and rieslings, it's also home to several superb winery restaurants, including Black Estate and Pegasus Bay, winner of NZ's Best Winery Restaurant a record seven times. If Marlborough put New Zealand on the map for sauvignon blanc, Central Otago kept it there with pinot noir. A dramatic region of snow-capped mountains, pristine lakes and plunging ravines, it won its first award for a burgundy back in 1881. Since then, it's gone from strength to strength and has now earned its rightful place among the world's top pinot producers. A key factor in its success is the area's extreme climate – as the world's most southerly wine region, it gets hot, dry summers; cold, snowy winters and wildly fluctuating overnight temperatures. There are also marked differences between the area's many sub-regions – some produce light, fruit forward wines; others make rich, brooding drops. While pinot noir gets most of the attention, you'll also find some excellent rieslings and pinot gris. For ease of access it's hard to beat the Gibbston Valley, located just east of Queenstown. When Irishman Alan Brady planted the valley's first vines in 1983, everyone said he was crazy. But 35 years later Gibbston Valley Winery is still going strong and has since been joined by numerous other award-winners such as Peregrine and Brennan. Air New Zealand flies from Sydney and Melbourne to Auckland, Christchurch and Queenstown. 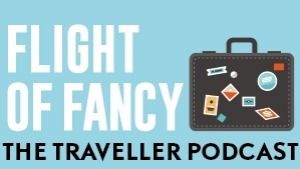 Rob McFarland travelled as a guest of Air New Zealand and Hawke's Bay Tourism.